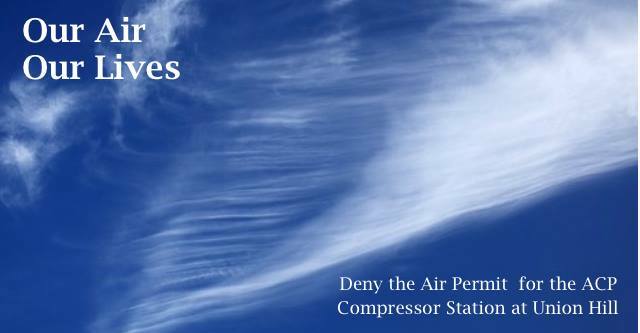 Virginia’s Air Pollution Control Board has rescheduled its meeting to vote on whether to accept or deny Dominion’s draft air permit for the proposed Atlantic Coast Pipeline’s Buckingham compressor station. In the meantime, Governor Northam dismissed two members of the Air Board that would have voted against this permit. We need to show up in force and make sure the new Board members know: this dangerous compressor station will not stand.